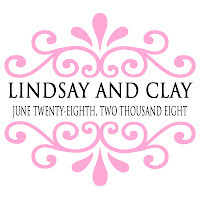 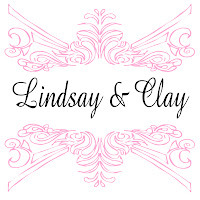 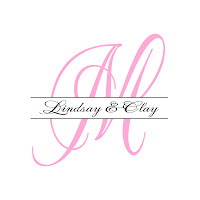 Here are some monogram designs that I recently created for Lindsay and Clay for their upcoming wedding scheduled in June of next year. 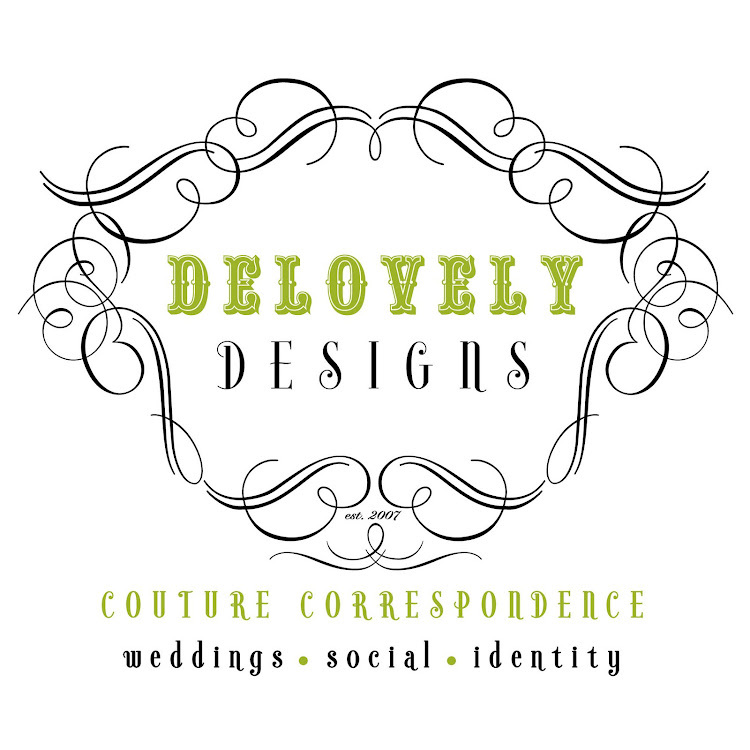 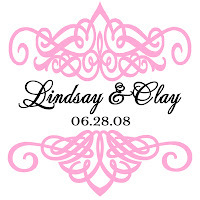 This bride loved the look of ornate scrolls and flourishes and definitely wanted those types of graceful and sophisticated details included in the monograms that I created for her and her fiance. 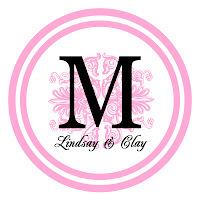 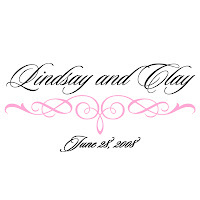 I created several stylish monogram designs for the couple using delicate scrolls and flourishes in a soft, exquisite color palette of dusty pinks and classic black tones for a truly elegant appeal.